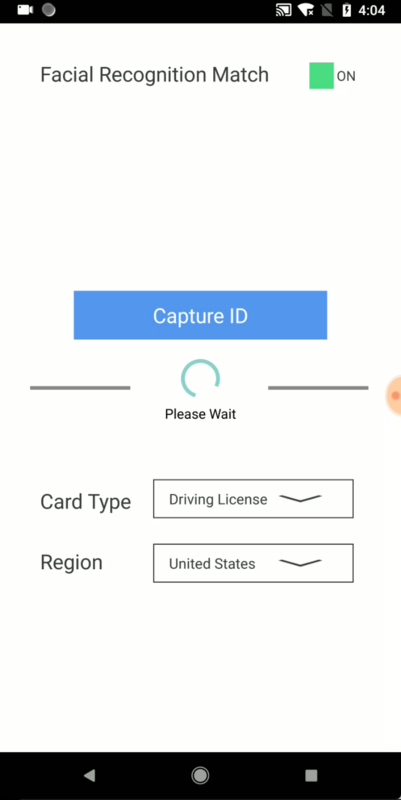 The component lets you easily integrate Acuant's identity verification solution within your app. 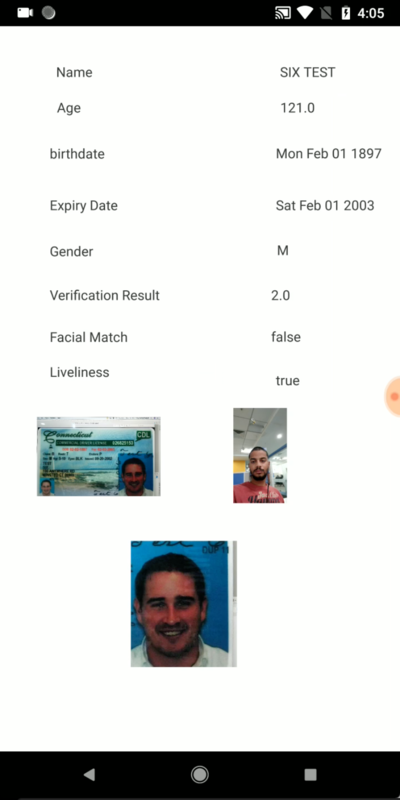 With a simple ID scan and real-time selfie, Acuant lets you quickly verify identity of your customers. This component bundles AcuantAndroidMobileSDK 5.2 and AcuantiOSMobileSDK 5.8. You will need credentials from Acuant (license key etc.) to run the component. Contact sales@acuantcorp.com to obtain the license key.